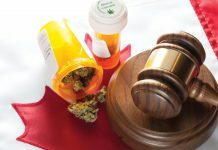 The Cannabis Law department at Mackrell Turner Garrett declared itself open for business and its new website is another step in its ongoing commitment to the cannabis industry. Based on a number of factors, the decision to open the department began at the AGM conference of Mackrell International, a top 20 global legal network, when a topic on the agenda, legal cannabis: representing clients in this new and challenging industry, registered particular interest with Nigel Rowley, Managing Partner of Mackrell Turner Garrett – a founding member firm of Mackrell International (MI). 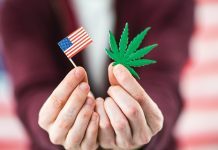 During that period in time, a number of MI partner firms in the USA reported considerable success by focusing on the needs of the cannabis industry in legalised states. 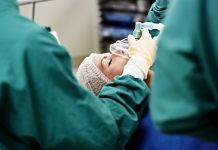 The sector specific approach was already a tried and tested theory for Mackrell Turner Garrett, which recently branched out into other niche areas with departments operating in both Sports Law and the Crypto-assets sectors. The launch of the department was supported by Robert Jappie, the Head of the Crime and Regulatory team at the firm (now Head of Cannabis Law also), who had a strong interest in drug policy reform due to his previous experience as a criminal defence lawyer and his work as part of the legal team at Release – the UK’s centre of expertise on drugs and drugs law. High-level discussions took place in relation to the proposal and due diligence was carried out into the existing UK market. 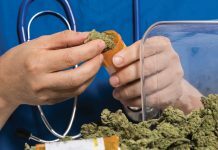 Speaking about the firm’s decision to open the department, Robert said: “Despite the UK being one of the biggest producers and worldwide exporters of cannabis, it was still prohibited medicinally and recreationally (at that time). The firm took all this into account, and considered the potential risk versus reward of starting a campaign for providing legal services to an industry that is effectively yet to exist in the UK. 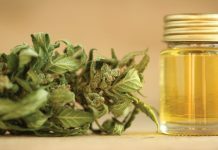 “We reached a decision to open our Cannabis Law department in August 2018 and focus primarily on the existing CBD industry in the UK,” explained Robert. “We joined the recognised trade association and began introductions with a proactive stance from the off to establish and address the legal needs of its 300 members across the UK. Through its partner firms in Nevada and Colorado, Mackrell Turner Garrett’s Cannabis Law team took a one-week tour of the US cannabis industry, which was arranged with Robert Jappie and Chris Lane (Head of Business Development UK) who travelled to Nevada and Colorado in December 2018. 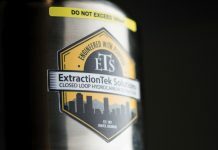 Accompanied by Sev Carlson and Evan Husney they visited some of the largest and most established grow facilities, extraction factories and dispensaries in Las Vegas and Denver. Robert said: “The information acquired, introductions made and opportunities created for cross-border business development is in part down to the willingness of our firm to venture into the unknown with this project, but mainly thanks to the power and cooperation of the Mackrell International network. 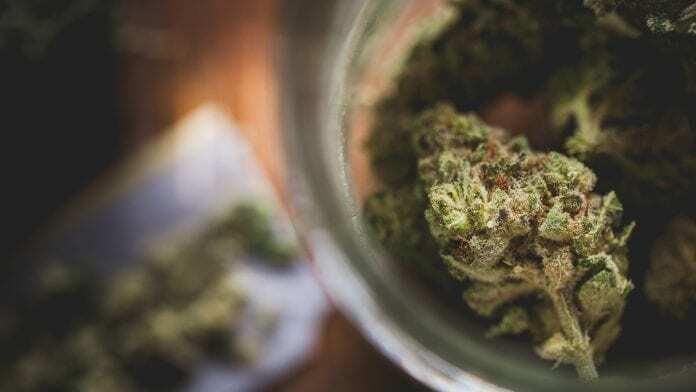 Since Mackrell Turner Garrett’s campaign began, the UK has legalised the use of cannabis for a limited number of medical conditions and there continues to be a growing, compelling case for recreational use. “Whatever direction the industry goes in, we are determined to be the most recognised law firm for organisations already operating in the UK or seeking to do so in the future,” added Robert.